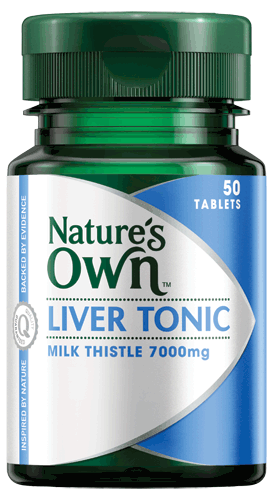 Lecithin is a liver tonic which helps support normal liver function and may help maintain a healthy liver. Lecithin is a natural source of phosphatidylcholine which is an important constituent of all cell membranes. Take 1 capsule daily with food or as recommended by your healthcare professional. No added yeast, starch, gluten, lactose, sugar, artificial colours or flavours, artificial sweeteners or preservatives, or dairy products.